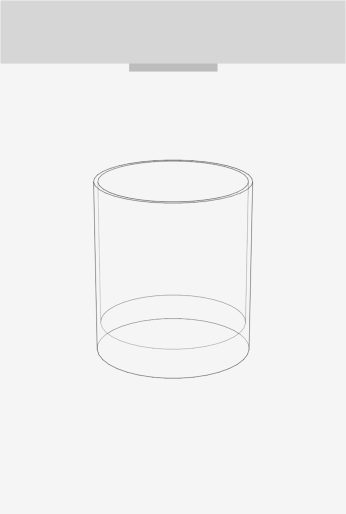 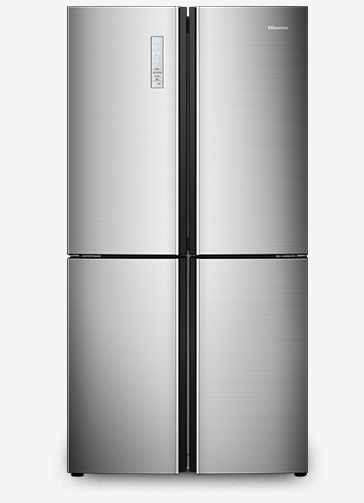 What are you looking for in a fridge? 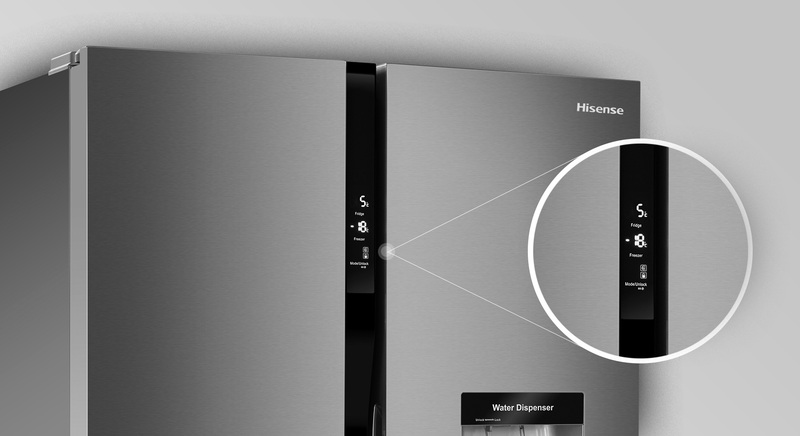 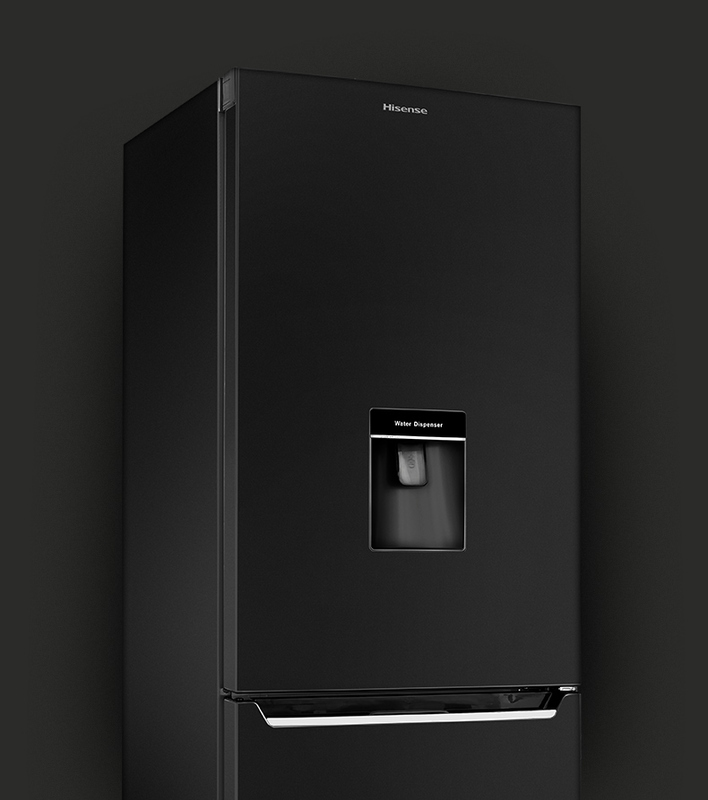 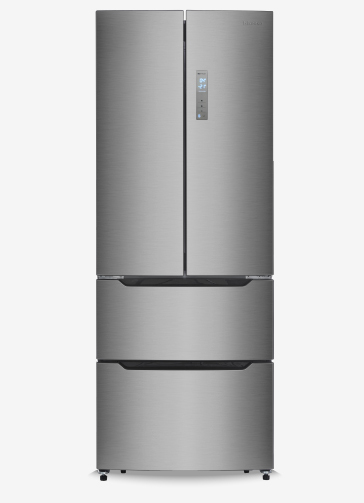 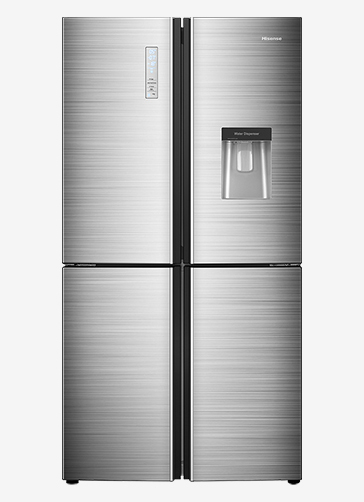 Stylish fridge freezers, perfectly designed for any kitchen. 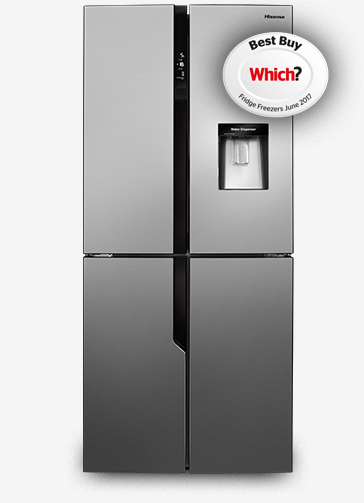 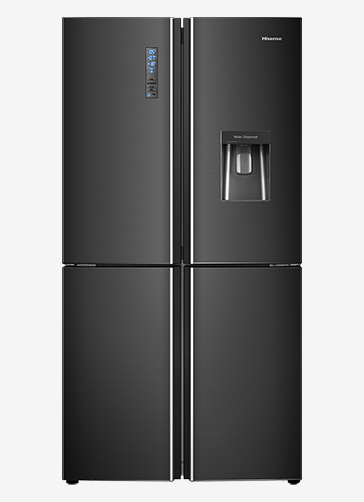 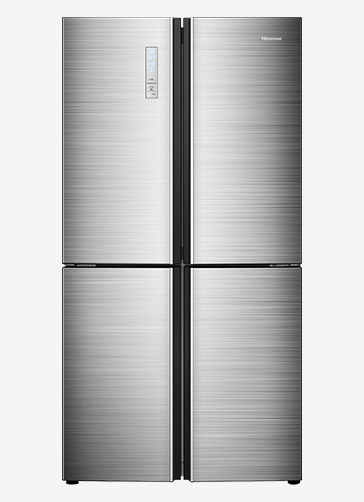 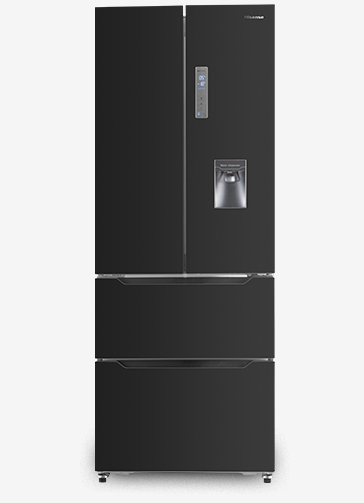 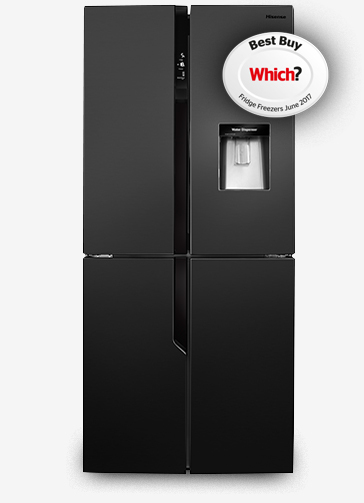 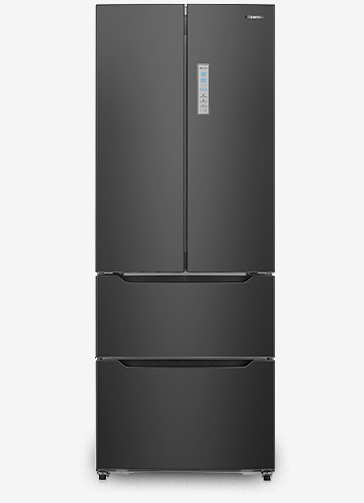 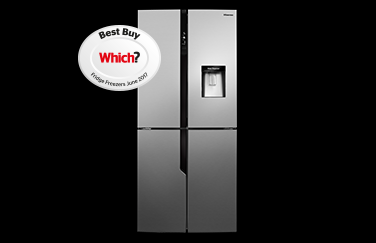 When it comes to feeding the family, the right fridge freezer can make all the difference. 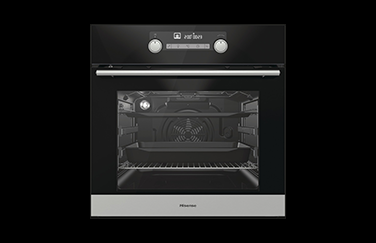 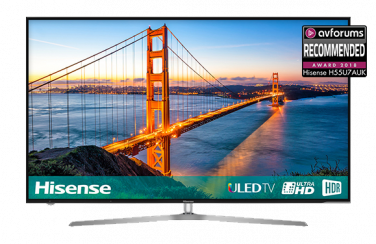 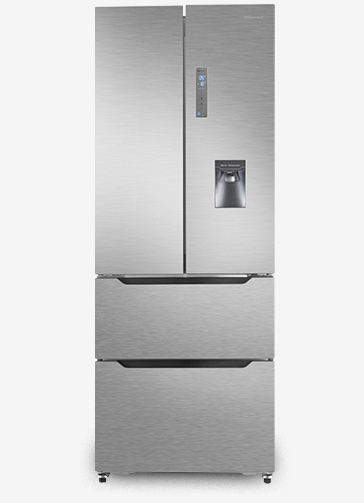 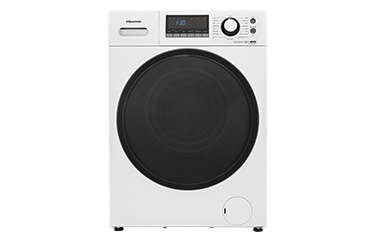 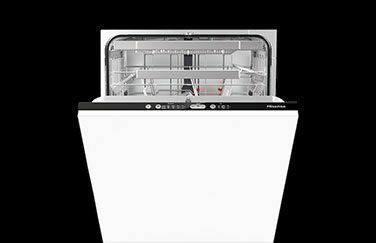 Whether it’s style, space or functions you’re looking for we have a range that covers all bases, from large American style multidoor appliances with Total No Frost so you never have to worry about defrosting ever again, to slimline combi appliances with built-in water dispensers for perfectly chilled water whenever you like.